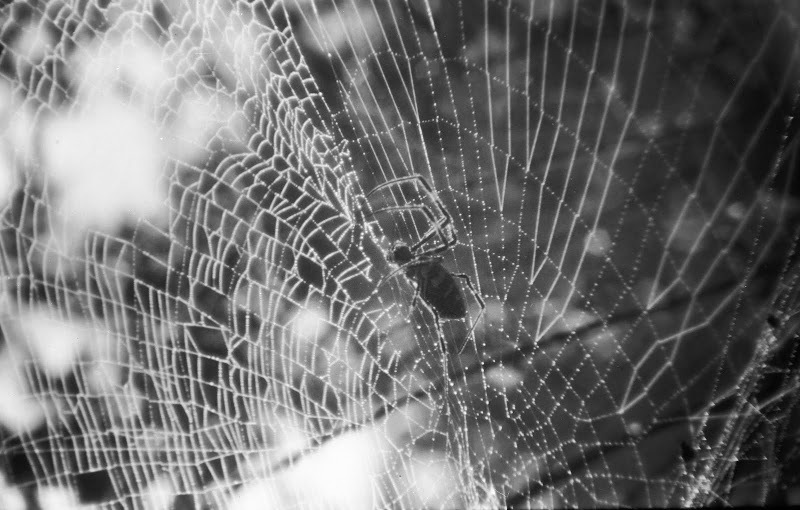 RTH often took photos of spiders and their webs, though they seldom come out very clearly. This one came out particularly well. It was taken in Japan.